I found a video of it. It has a 2-stroke gasoline engine, makes a noise but not too bad. Driving it around town would be interesting. Steampunk, The Movie. Coming soon to a theatre near you. Installed in 1410 in Prague. 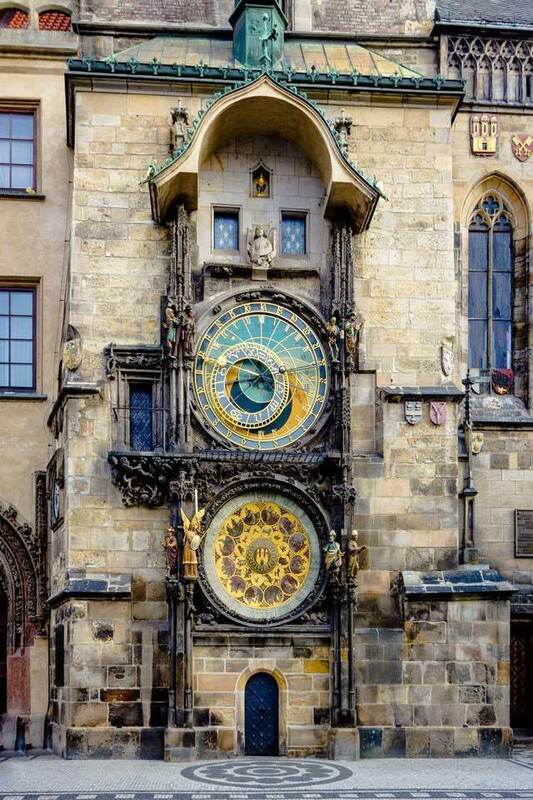 World's oldest operational astronomical clock. Does it handle leap years? So it has an extra 13 days that the bloody catholic pope stole from the rest of us in 1582. What? You're one of those people who would rather disagree with the pope than agree with the sun? The artist is Oscar González. 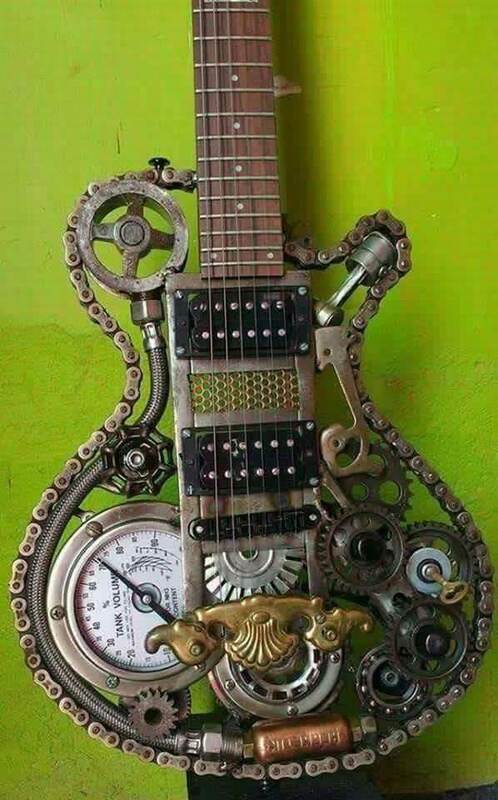 I saw this yesterday and now I recall dreaming about it in the hands of a female guitarist. Weird. 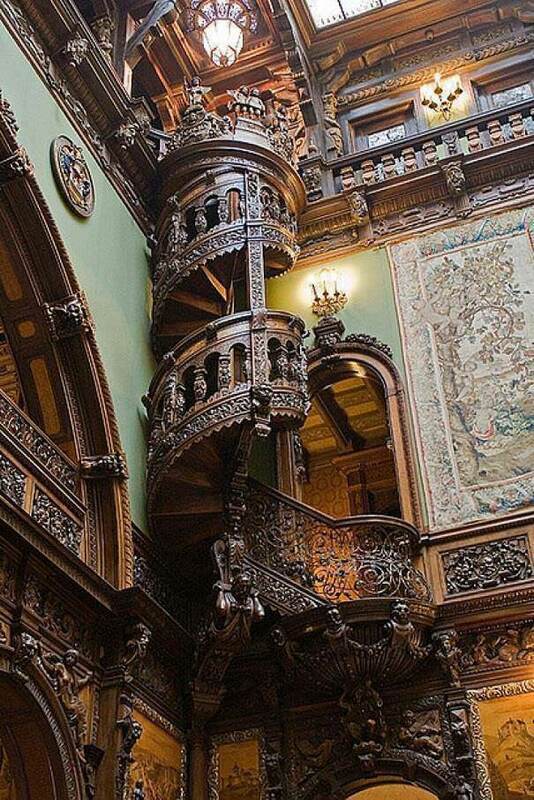 Staircase in the Peles Castle, Romania. Fine print says it was built between 1873 and 1914. I wonder if that means it took 41 years or the precise dates of construction aren't known, but somewhere in that range sounds about right. The date range is for the construction of the entire palace and gardens. 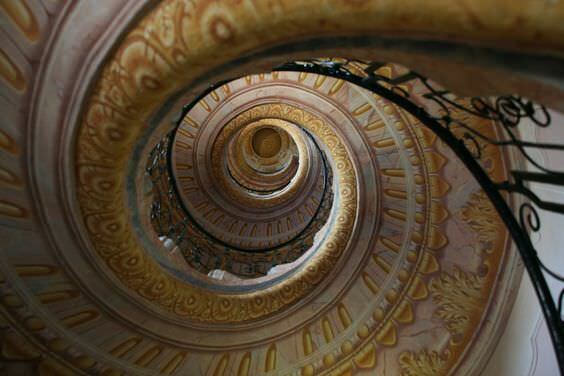 This is supposed to be the same staircase, but I think it must be a different one. 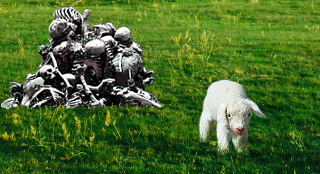 No, it could be the same. In the first pic, the narrow bit of wall visible behind that belvedere or whatever it's called looks to have a similar pattern to part of the stair interior. Ob's first staircase looks nearly 100% wood. 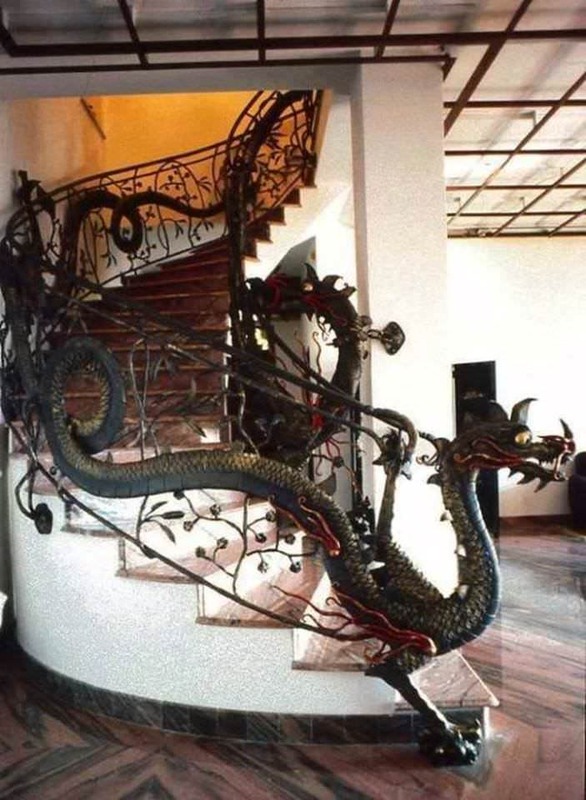 Second staircase looks like it has a cast-iron railing.